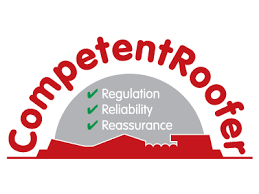 Flintshire Roofing are proud members of the Competent Roofer Scheme. 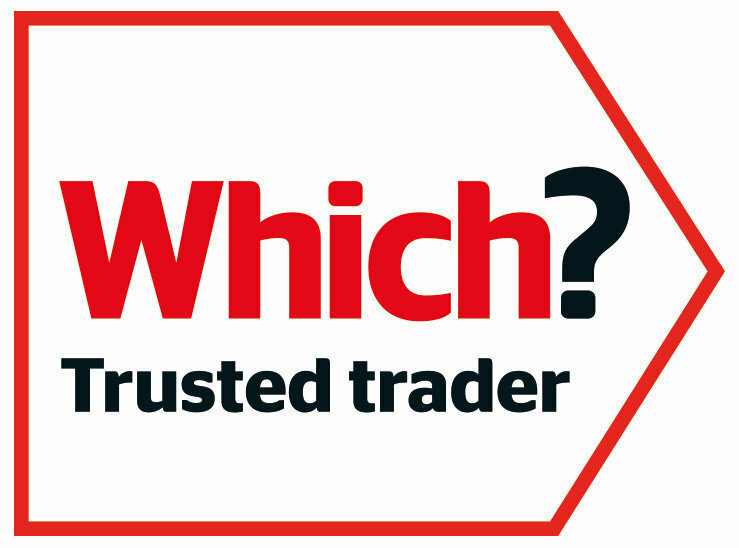 This the Government-licenced Competent Person Scheme that allows professional roofing contractors to self-certify that their roof refurbishment work complies with Building Regulations within England and Wales. The scheme encompasses all roofing types for domestic, industrial and commercial properties. Under Building Regulations your Local Authority needs to be notified if 50% or more of your roof needs to be replaced at least 48 hours before any work begins. There is a fine of up to £5000 for failure to do this and also you run the risk of having to pay more to fix the work if it isn’t up to the required standards. By using Flintshire Roofing you will not only save time and money but will have the added reassurance that the work carried out meets the exacting standards of the Building Regulations. 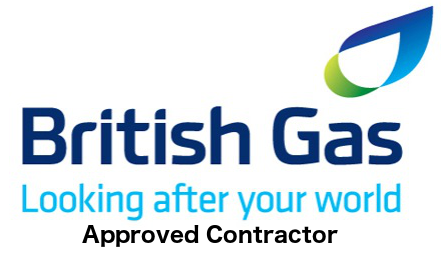 A ten year insurance backed guarantee is included with notification of roof refurbishment works up to a value of £50,000 where the building height is four stories or less (also available for commercial/industrial works). If you would like to know more please contact us on our Freephone line 0800 195 4575 or use the contact form to request information.